Russia does not link cooperation with Belarus to its recognition of Abkhazia and South Ossetia, the Russian Foreign Minister said on Tuesday following a meeting with his Belarusian counterpart in Moscow. “We respect the constitutional procedures in Belarus, and never have we linked this subject to the issues of practical interaction between our states. We have never asked anyone to recognize South Ossetia and Abkhazia,” Foreign Minister Sergey Lavrov said. This was in response to earlier statements from Belarusian President Aleksander Lukashenko, who accused Russia of pressuring them into recognition of the republics. 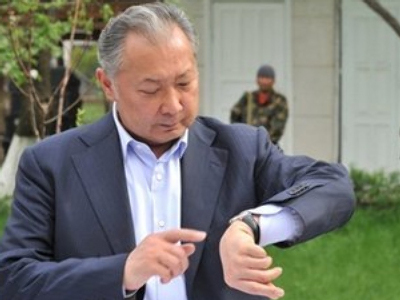 The meeting took place amid political tensions due to the $500 million loan Russia had refused to Minsk. As far as the so-called “milk war” is concerned, the ban on importing Belarusian dairy products to Russia cannot be viewed as sanctions, Russian FM Sergey Lavrov stated. Last week Moscow banned the import of 500 dairy products from Belarus – due to improperly drawn papers, as it said – and later said another 800 would also be forbidden. 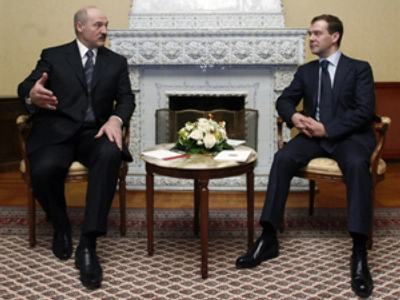 Minsk was quick to accuse Russia of blackmailing the country with its trade policies. “Russia has not imposed sanctions. There exist new technical rules setting the quality of diary products. They apply to all exporters who dispatch their products to Russia and all manufacturers inside Russia,” Lavrov said. “These measures were dictated by solely the care of the health of our consumers. The question is to be settled between the agencies concerned,” he added. 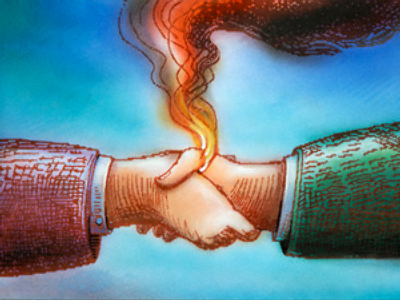 The recent months have seen particularly tense relations between the two countries. 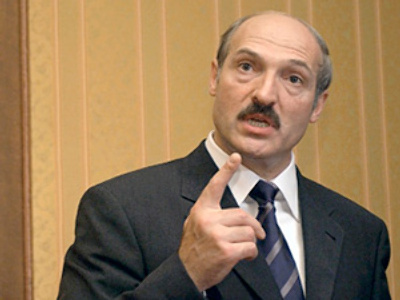 One of the disputes concerns a $2 billion loan Moscow granted to Belarus. The first tranche of $1.5 billion was transferred to Minsk by the end of 2008. The remaining $500 million should have arrived by May 28, but Russia suspended the money transfer because Belarus refused to accept the tranche in roubles. A series of mutual accusations then followed. 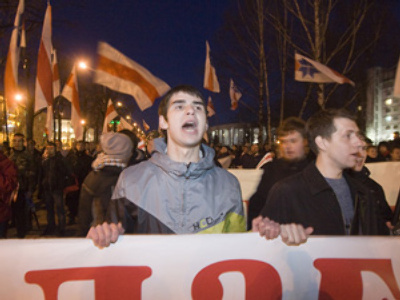 Russian Finance Minister Aleksey Kudrin stated that Belarus could become bankrupt by 2010. 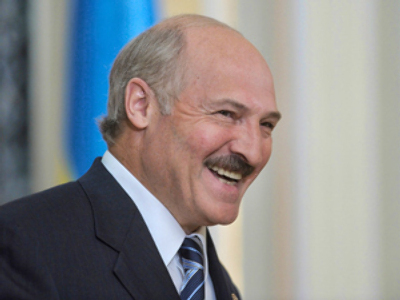 Belarusian premier Sergey Sidorsky refuted the accusations, saying all financial difficulties would be settled. While President Aleksander Lukashenko – known for his harsh statements – called Kudrin one of the “hoodlums who bark for Western money and teach us how to work” and advised him to “undergo treatment”. Prime Minister Putin also to a certain extent criticized Kudrin, but President Medvedev spoke in full support of him. Later Kudrin said Belarus has made a mistake in refusing the proposed currency union. According to the Russian Finance Minister, if this had happened, the Russian rouble could have become a single currency for both states and Belarus would not have turned to the IMF. “As of this year Russia introduced new rules, milk manufactured out of powder should be labeled as a dairy product. For a long time Russia tolerated Belarusian non compliance but they can’t keep their eyes shut any longer. 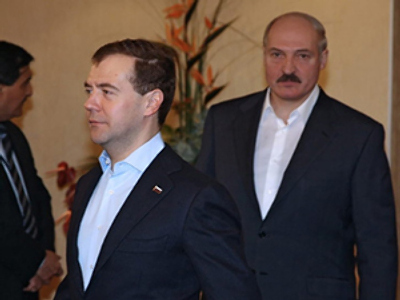 […] The thing is Belarus gets half of its budget from Russia, due to Russia’s readiness to import its agricultural products and to subsidize its energy,” political analyst Kirill Koktysh says. 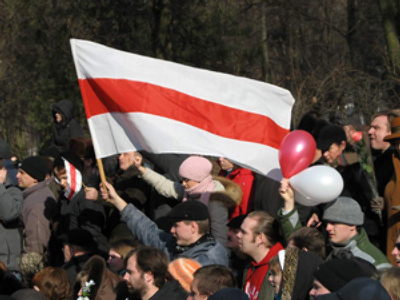 “Russia lacks money itself and is not going to sustain Belarus for many, many years. And if the EU is stupid enough to give the loan unconditionally then they will see that he will say a few words against Russia and in four months go back asking for money, first to the EU, then to Russia,” Dmitry Babich from Russia Profile magazine says.